I can't believe how quickly the month of April went by! It seems like only yesterday I passed my anniversary, and of course the very hectic Easter period! Come May I have very little to look forward to - unless you count working lots of overtime! All the products I used up in April! 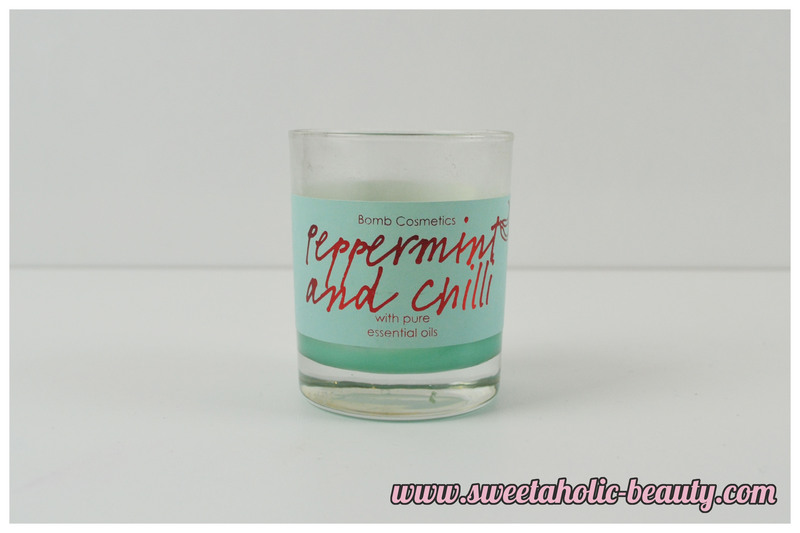 This is my absolute favourite candle from Bomb Cosmetics! 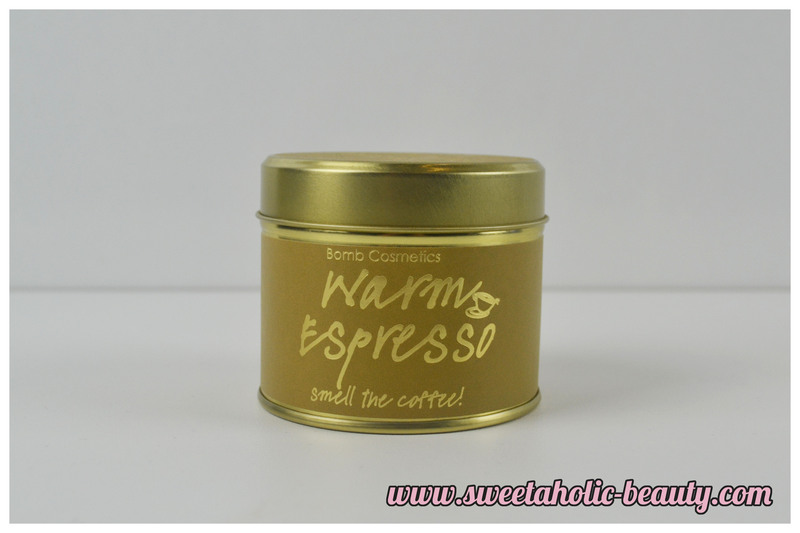 Warm Espresso was one of the first scents I tried from this range of tin candles, and I have to say it's the nicest I've ever had! The sweet coffee, chocolate and caramel scents are strong enough to fill the room even without being lit, and really make me hungry! Would I repurchase? 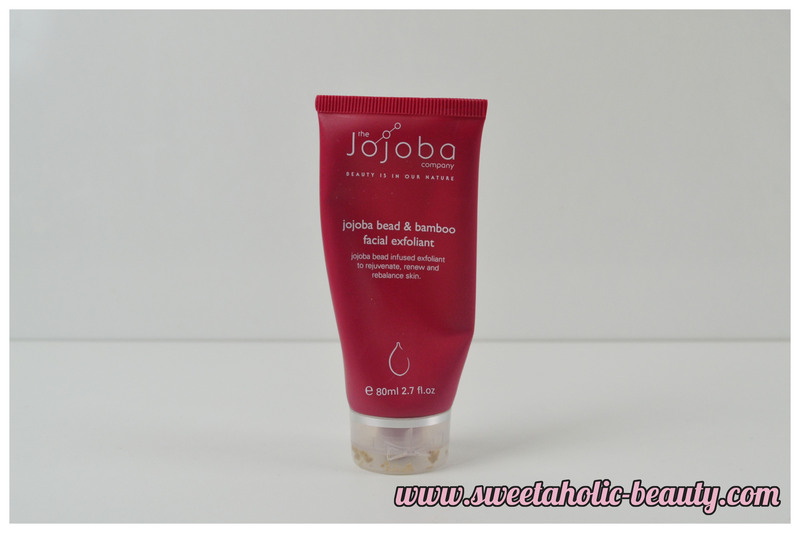 I have already repurchased a few other scents, but I really want to get this one again! I've had this one for a while now, and use it mostly for day to day looks, as I find it's nothing overly special. I wouldn't say it was overly volumising but I did see it certainly accentuated the length of my lashes! Would I repurchase? I have an entire drawer of unopened mascaras, so probably not any time soon! I adore this shower gel! 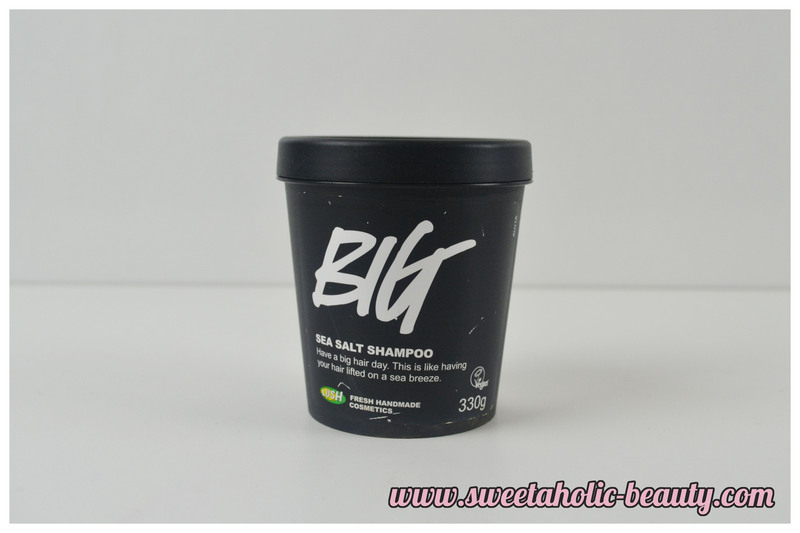 It's my favourite shower gel ever from Lush, and I wish it was an all year round product! I always use this one just before bed, sometimes in the bath for a nice bubble bath too, and it puts me to sleep very quickly! Would I repurchase? Come the season, absolutely! I've been using this one for a long time, and I'm pretty pleased with it! I have no intention to change any time soon, because this one is pretty darn amazing! I've been using this for a while, and I was pretty happy with it. My skin was actually loving it by the end, and now that it's finished my skin is having a mini freak out trying to adjust to other products! Although the smell wasn't great, I think the positives outweighed the negatives! You can read my full review here. Ahh my favourite product ever! My hair is super oily and this is the only thing that keeps it in control! The only negative thing about Big is that if I've dyed my hair, it strips the colour out pretty quickly! It's a clarifying shampoo so that's to be expected, though! Would I repurchase? Already have and forever will! Would I repurchase? Already have, I definitely need to shave my legs! I used to use Coles brand, but I decided to get these instead since every other Australian blogger seems to use them, and I've definitely been converted! 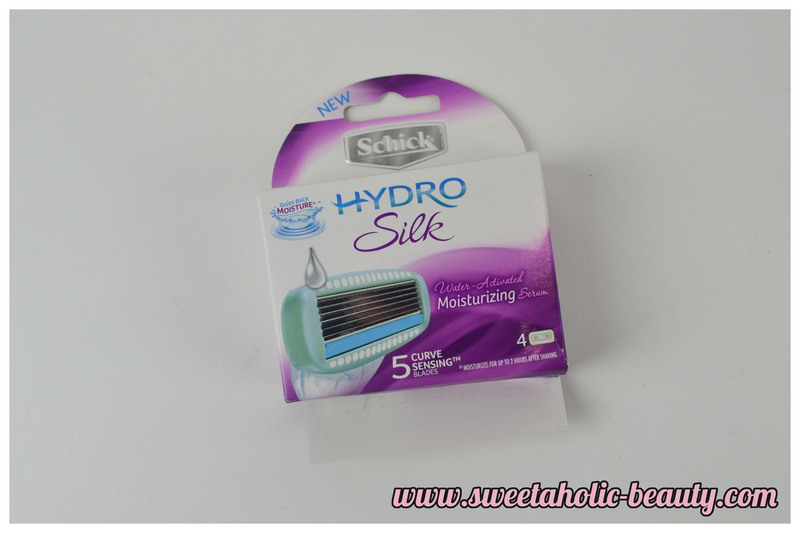 These are far softer on my skin, and don't break up as easily! This was one of my favourites! I initially got this scent for my boyfriend, since it seemed like more of a manly scent, but it turned out to be a bit sweet! He actually loved it though, so no harm done! Would I repurchase? Yes, but maybe other scents first! I originally thought that I didn't have enough empties to make an entire post, but turns out I had heaps to share! I even have a few products that I've finished up in the past few days, but technically they'll be in next months empties, which hopefully will be interesting as well! 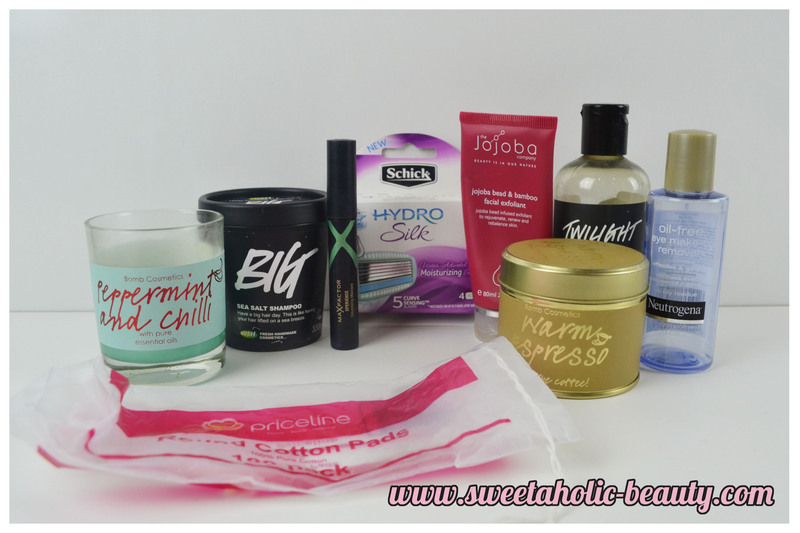 Have you got an empties post this month? If so, what did you finish up? Have you tried any of these products before? Razor twins! 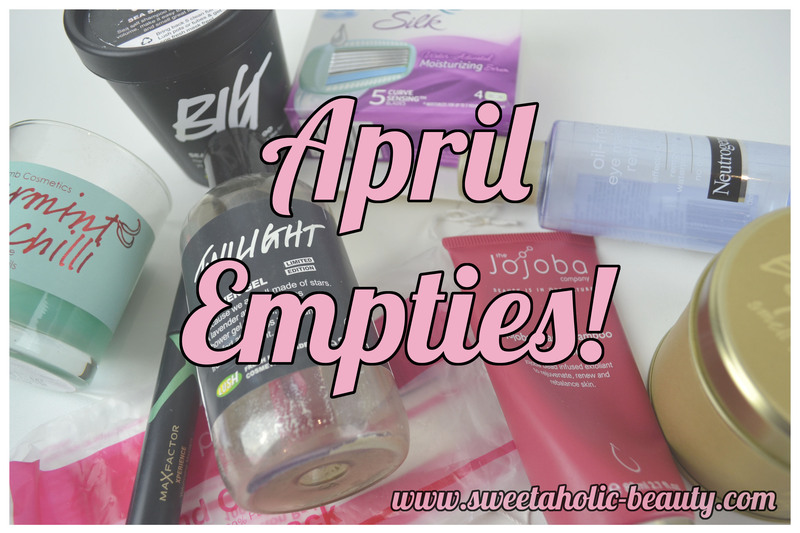 I finished up the refills in my April Empties too. They're the best. Also, keen to try out BIG as I also have quite oily hair. Good effort on the empties! 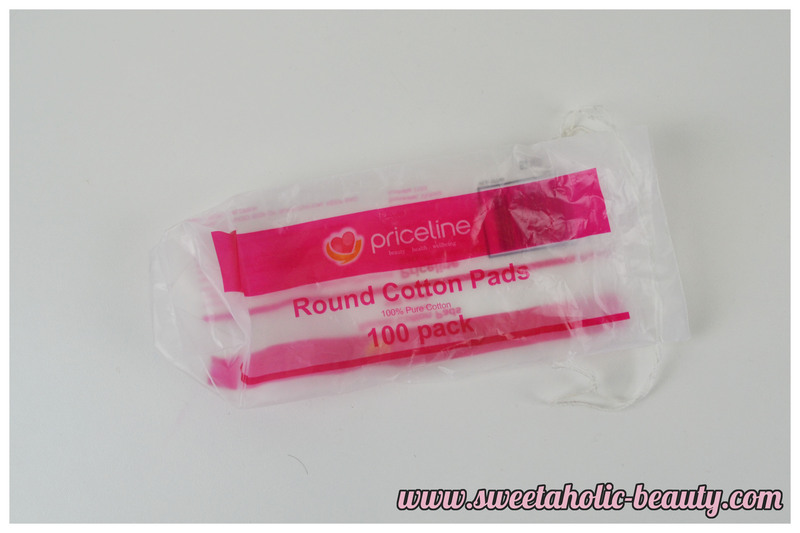 I'll have to try the Priceline cotton pads...I've been using Swispers, but recently tried the ones from Aldi, which considering their low prize are pretty good too! You make me want to try out the Big shampoo soooo much! Wow the peppermint and chilli candle sounds amazing! my bottle of twilight is still sitting around waiting to be used lol. i wish the sparkles wouldn't settle at the bottle and i'm too lazy to shake it up before use and it takes a while to shake up anyways. I've been using neutrogena makeup remover for years..I like that it removes my eye makeup almost effortlessly with no irritation. 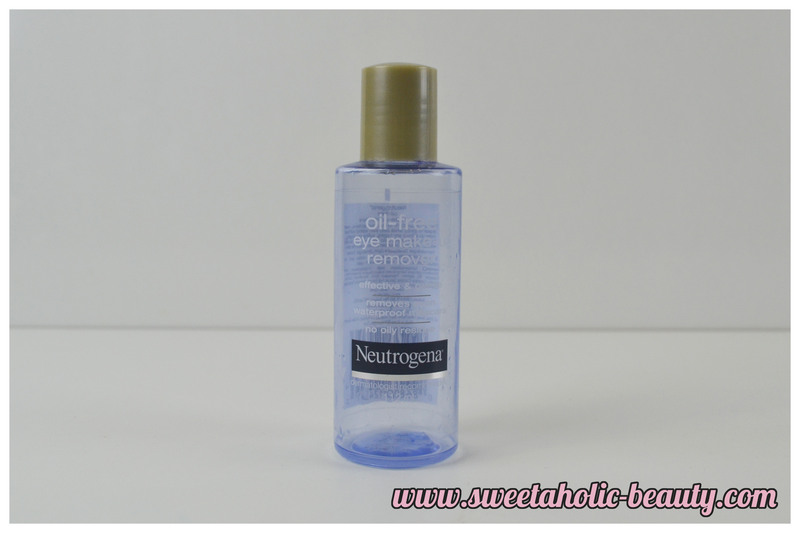 So getting the Neutrogena Oil Free Eye Makeup Remover next!